Hair Ombre Solana Beach CA – The word Ombré comes from the French word shadow. It’s a hair design that transitions a darker shade typically at the roots (shadow) to a lighter shade towards the ends. The transition can be soft to severe. It can transition from very dark roots to bleach blond ends, to only one shade lighter. 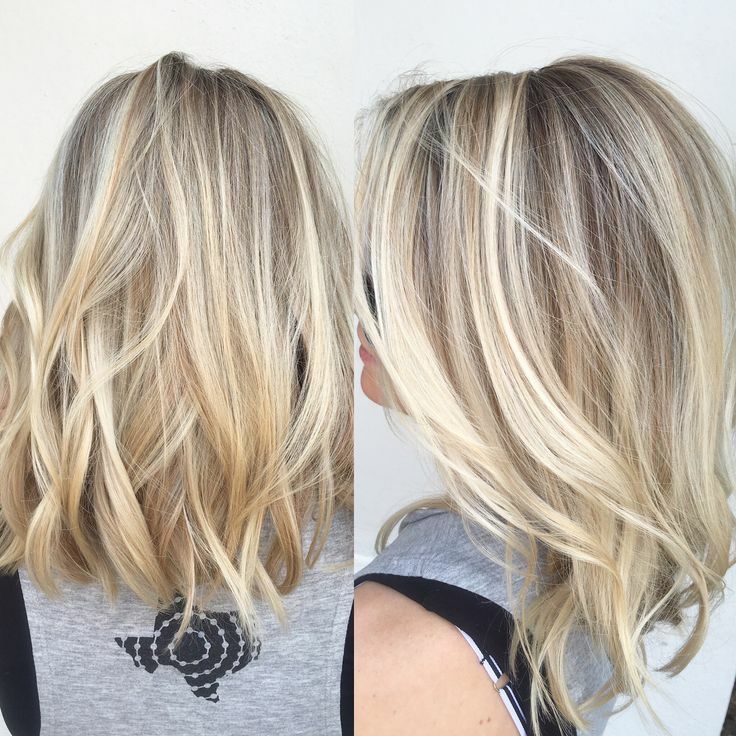 Balayage Solana Beach CA – The word Balayage comes from the French word meaning “to sweep.” It’s a freehand technique for lightening hair that creates natural sun-kissed highlights. The transition is more natural and it is less maintenance to keep up. 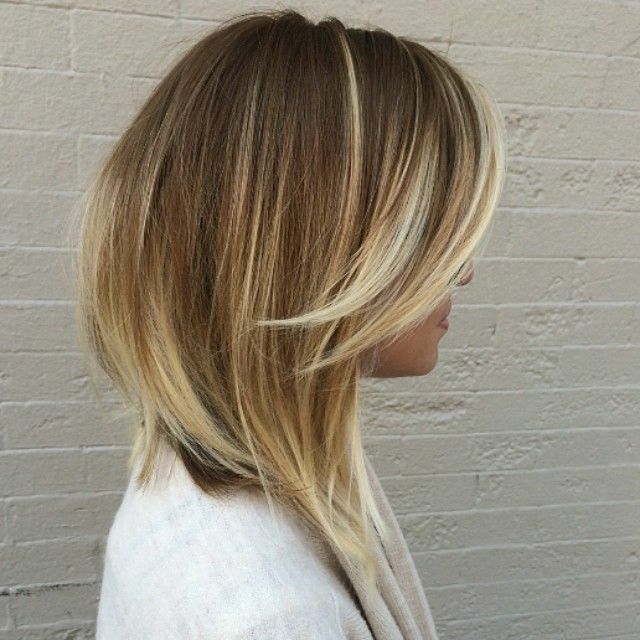 Babylights – These are blended highlights that are very natural looking. They give a soft dimensional effect compared to a child’s highlights. Highlights / Lowlighting - is changing a person's hair color, using a lightener or hair color to create dimensions within the hair color. Hair Highlights Solana Beach CA can be done to create both subtle or extreme effects. In short, Highlights create lighter accents in the hair, while Lowlights create darker accents in the hair. Fashion color – These are high on the trend, playful colors. They are semi-permanent in nature and deposit both vibrant or soft edgy colors such as: Pink, Lavender, Blue, Titanium, Intense Reds etc.